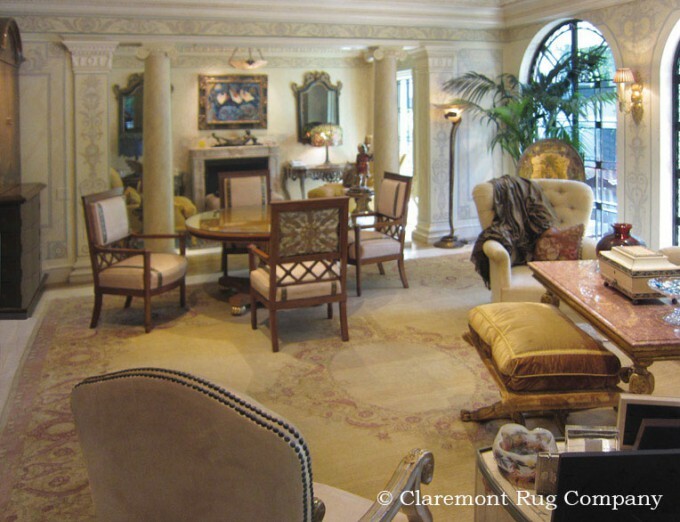 Claremont Rug Company has long waited to complete a significant collection of ‘continental style carpets’ in understated earth tones, one of the most intriguing groups of rugs to emerge from the Eastern Court weavers. With their predominant use of stately pastel tones, patterns seem to submerge and reappear. For years, our buyers have sifted through hundreds of collections, here and abroad, focusing only on the finest of the continental-style carpets in understated pastels with undeniably great artistry. A very limited number have survived into our era. Of these, only a few are worthy of being considered great art. We are therefore extremely pleased to be able to offer this ‘investment grade’ collection of subdued carpets which combine high style with high art. The powerful designs which were developed by the great court designers of the Moghul (Indian), Ottoman (Turkey) and Safavid (Persia) Empires of the 16th and 17th century imbue this collection with an unsurpassed level of artistry which inspires the mind and touches the heart. These ancient patterns woven in exquisite pastels convey tranquility, authority and continuity with the past. 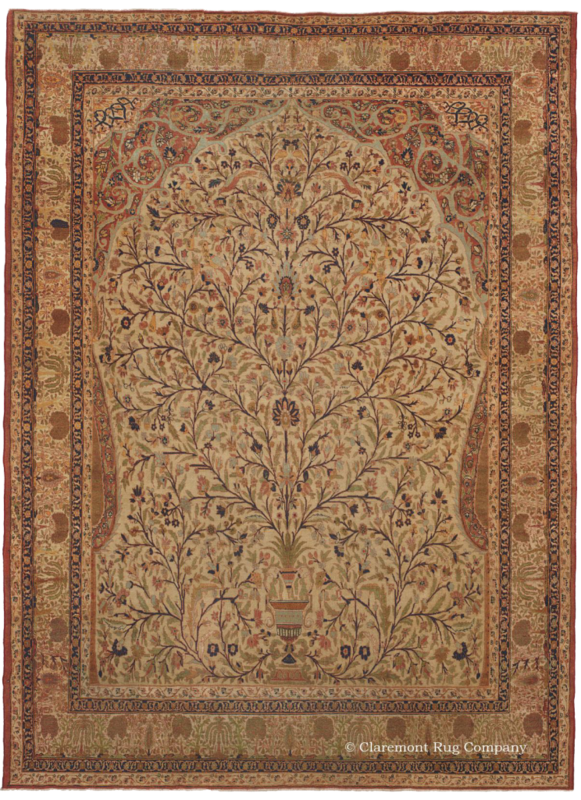 These include the Hadji Jallili Tabrizes of Persia, the West Anatolians of Turkey, and the Agras of India. 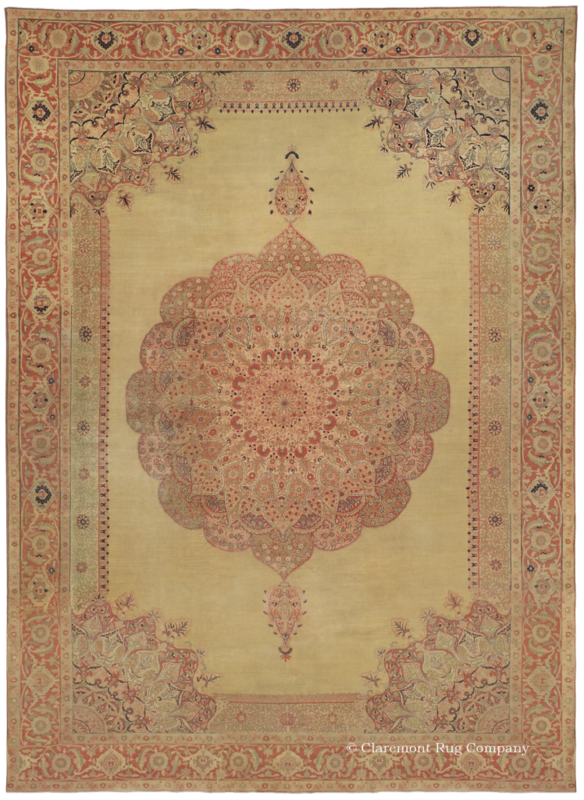 These carpets offer a harmonious blend of the serene pastel tones long preferred by the European gentry with the utterly graceful patterns of the greatest carpet art from the old empires of the East. Elegantly subdued carpets of superb quality have always been extremely limited in number, yet are now in great demand by discerning designers. 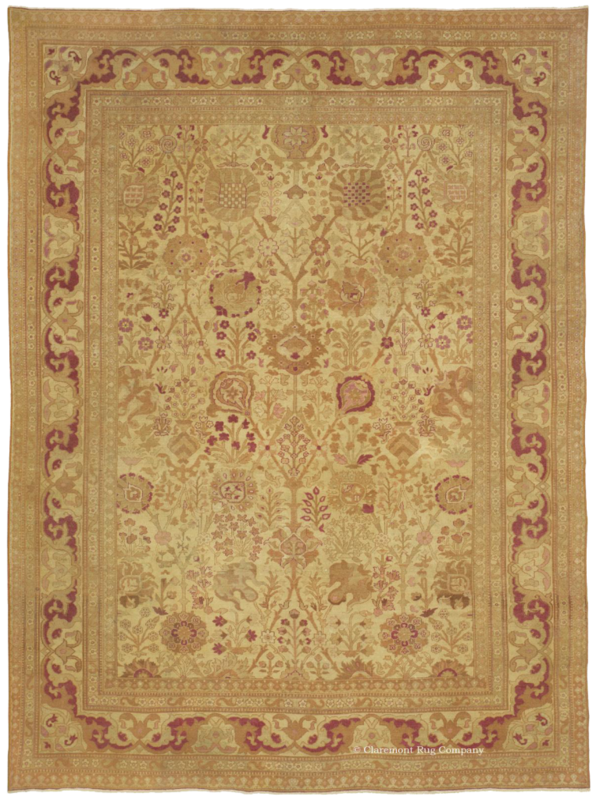 Leading families of Europe, England and the States have long been collectors of these carpets as they make sublime backdrops to highlight period furniture. The great antique furniture of 17th and 18th century France and 16th and 17th century Italy are elegantly presented on continental-style carpets. For those clients with significant art collections the subdued earth tones will quietly complement Western paintings and complete the décor. Traditional colors used in the old empires’ court weaving in general included a great deal of red from crimson to scarlet. The utterly different continental-style palette uses little or no red and includes considerable amounts of ivory, beige, pale gold, russet, cinnamon, pale greens, emerald greens, pink, dusty rose, and other earth tones. Highlights may be in walnut brown, midnight blue or rich burgundy. We will be very pleased to guide you through this collection.  Our company is oriented exclusively to fulfilling the particular needs of the high-end client. Working in conjunction with architects and designers, we provide an extensive, and diverse selection of consistently first-rate carpets as well as discreetly personalized, top-drawer service.